Very bright iridescent purple blooms. 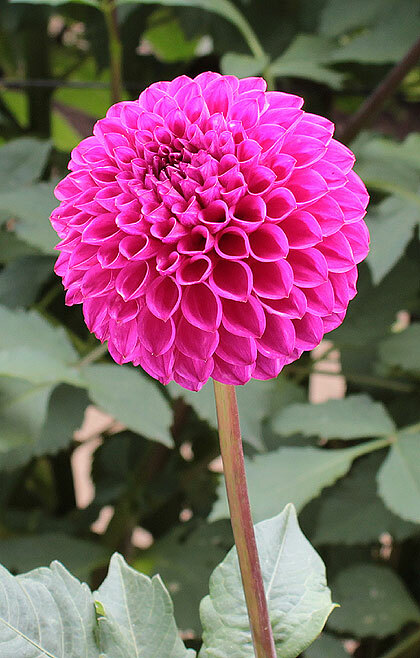 Developed by Philip Godsmark, the creator of the Ryecroft Dahlias in the UK. First time available in US. Perfect form and great productivity. Sure to be a show winner.